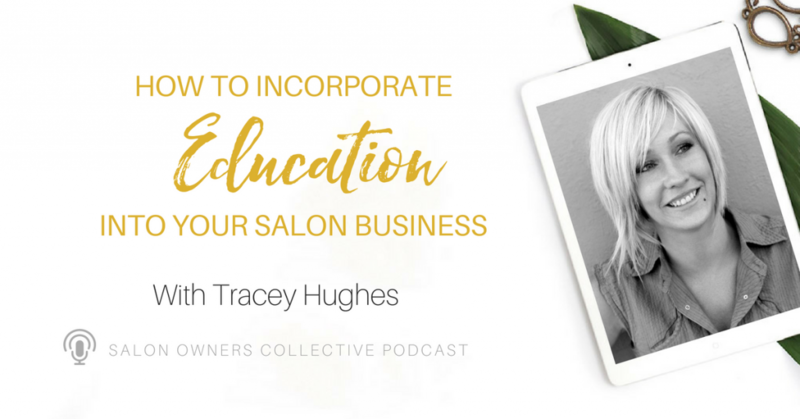 Whether you’re thinking of approaching education as an additional facet to your salon or your brand, today’s guest on the podcast, education icon Tracey Hughes, is showing us all the ways to incorporate education into your salon expertise. 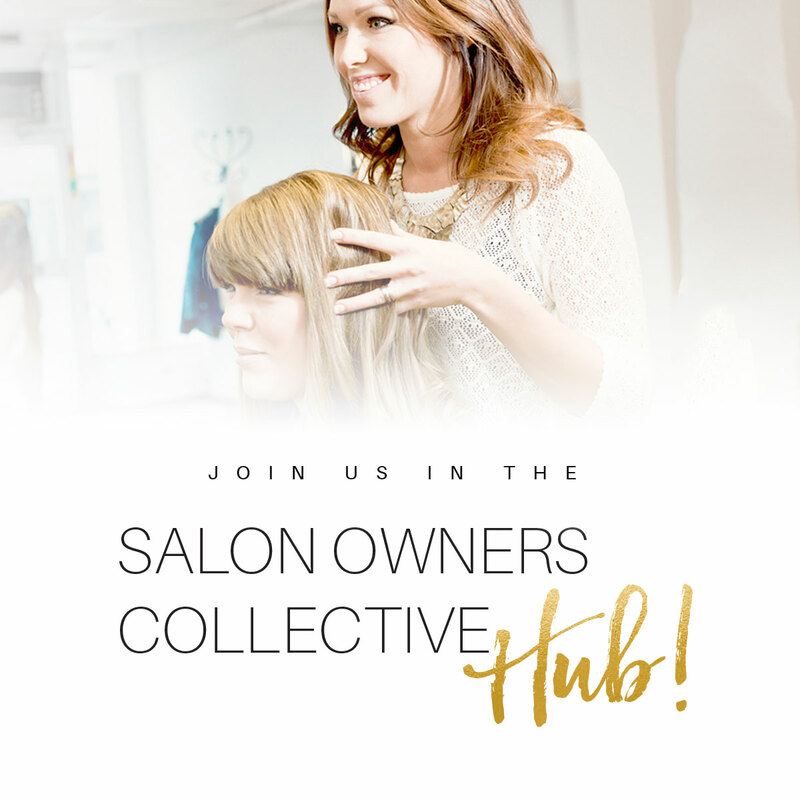 An icon in the industry, Tracey is an internationally recognized educator and speaker who has worked with global brands such as Redken, Schwarzkopf, and Kérastase, to name a few. 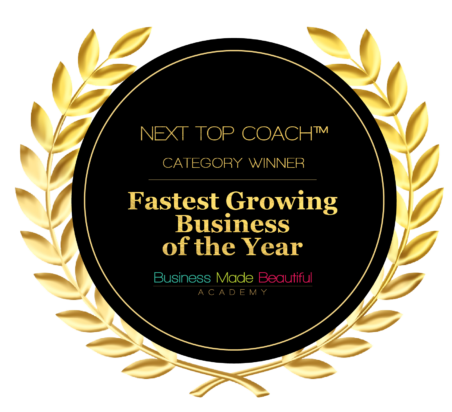 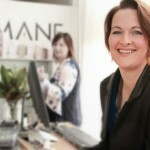 She was also recently accepted into the Hall of Fame at the Australian Hair Industry Awards and is a four-time recipient of the Educator of the Year and Excellence in Education awards. 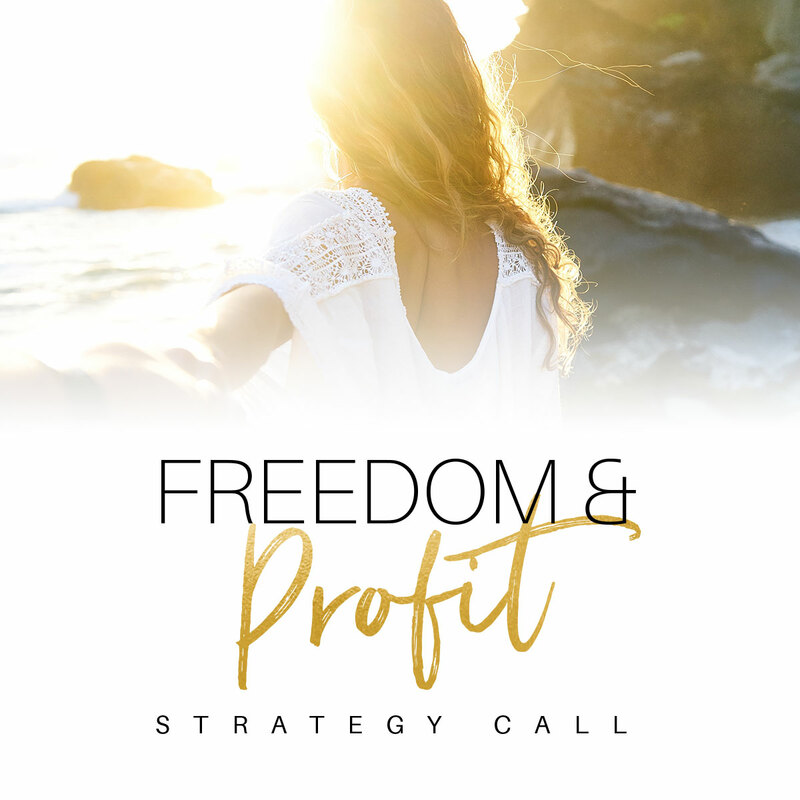 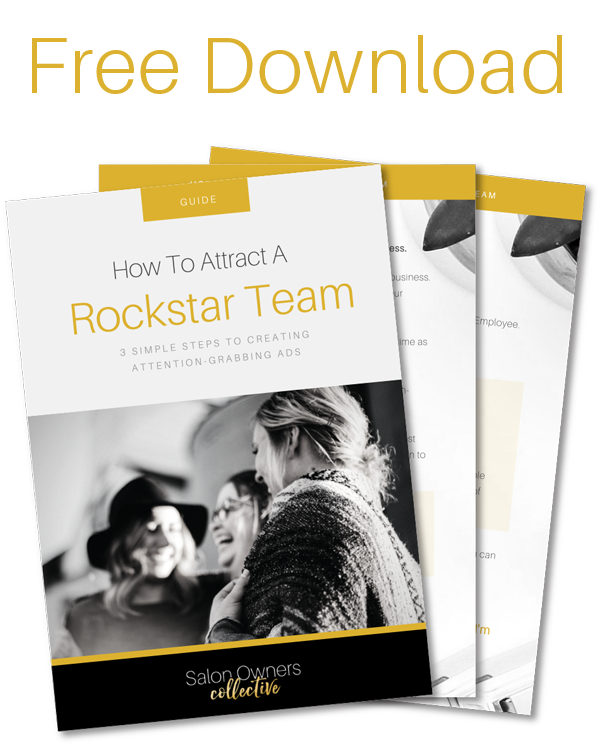 Listen in to learn more about why it pays to be niche, the components of successful educators, and the numerous avenues you can take with your expertise.